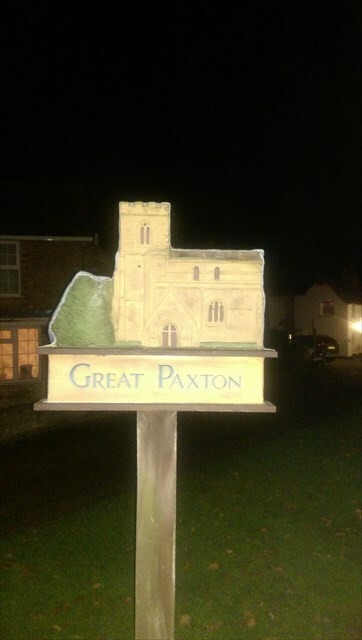 Curiously, Great Paxton is much smaller than Little Paxton with a population of around 800. There is one public house in the village and there is a primary school which is a Church of England school. The village expanded in the 1970s through to the 1990s during which time the population went up from around 100 to its current number.